Online / Digital Whose Job Is It? 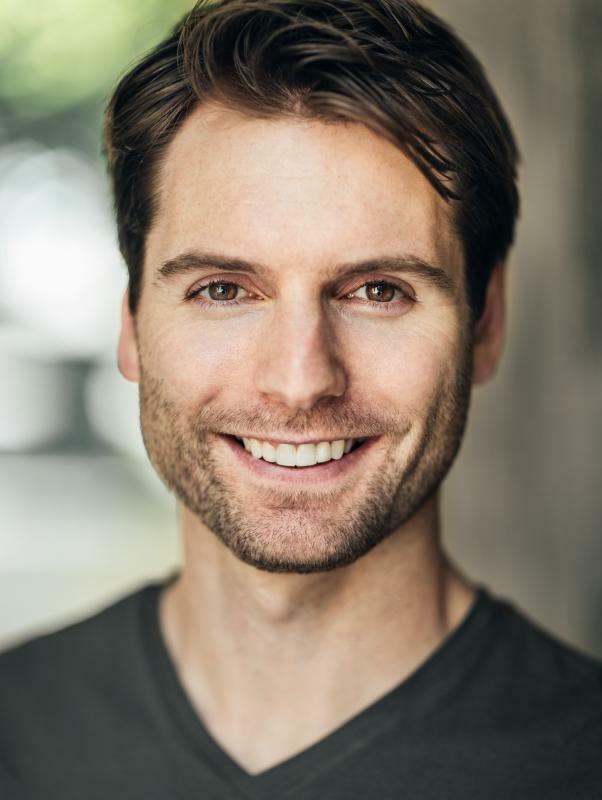 Originally from Worcestershire, thirty year old actor Joe lives on the outskirts of North London where he has been working professionally as a screen and stage performer for the past six years. 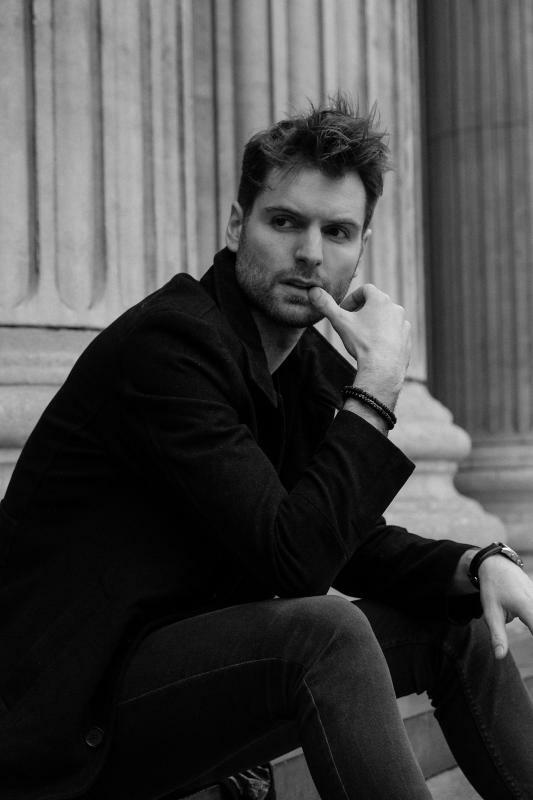 Whether improvising for research and development pieces or performing from classical text, Joe prides himself on his versatility and an ability to give honest performances no matter the character or situation. 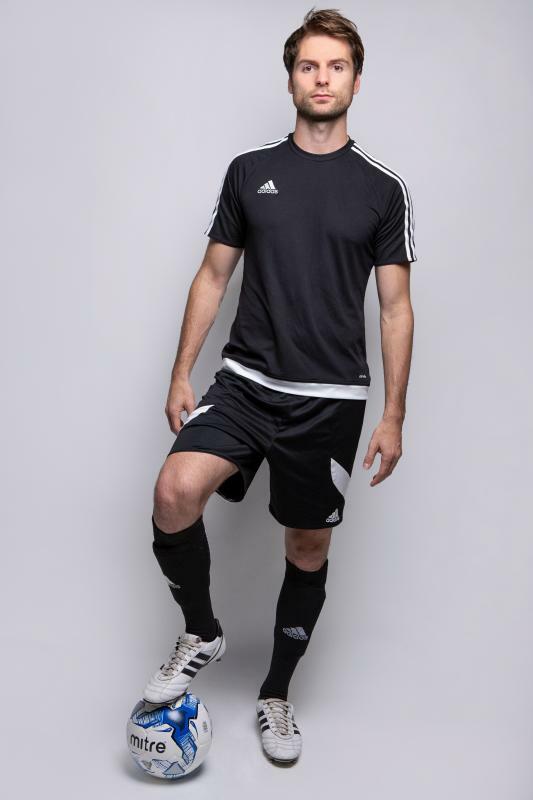 While studying at The King's School, Worcester, Joe spent much of his childhood prioritising his other love, football, and it wasn't until after attaining a BSc Sports Science degree from Swansea University in 2010 that he decided to move into the world of performing arts. 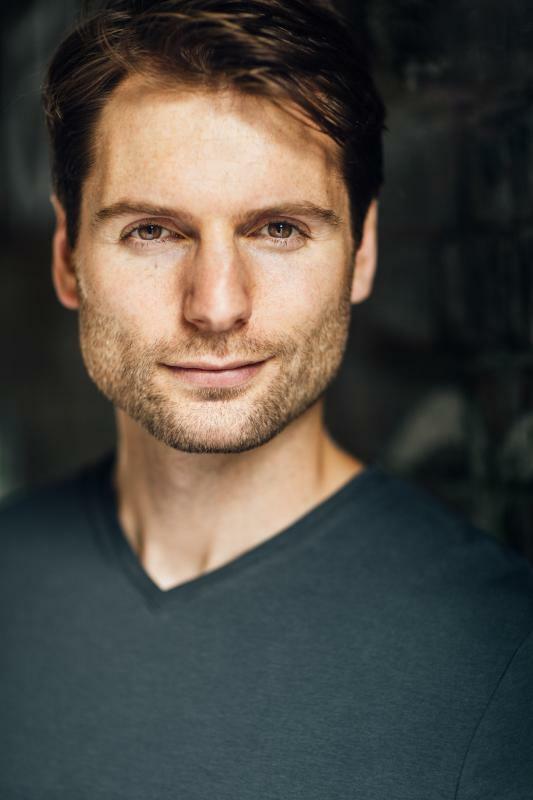 Since then he has juggled a career in theatre, film and television with ongoing training at the Royal Academy of Dramatic Art. 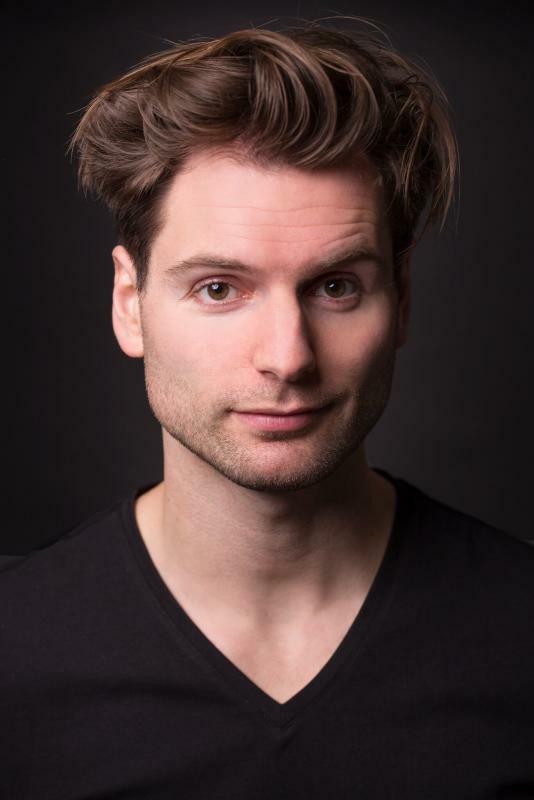 His most notable credits to date include performances as James Pratt in THE KEYHOLE, Kurt Daniels in ESCAPE FROM CANNIBAL FARM and Damien DeHaan in THE HOUSE OF VIOLENT DESIRE while he has also recently appeared in Sky 1 comedy, TROLLIED.